My beloved Eve, you are one year old today. Mommy and Daddy couldn’t love you more. You have brought so much sunshine to our lives. You are our Sweetheart, our Princess. 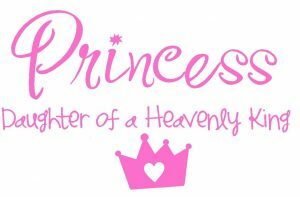 Many parents call their daughters Princess. I actually vowed I would never call you that because it was so cliché and 2-dimensional. But then, as the months passed and I couldn’t come up with a name that suited you, you became Princess anyway. It isn’t because I want you to have a beautiful voice like Ariel, or a gorgeous face like Aurora. 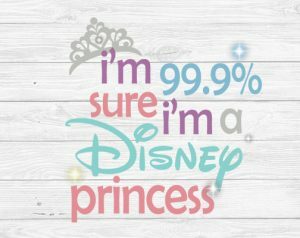 It isn’t because I want you to be artistic like Rapunzel or a master of the bow like Merida. It isn’t because I want you to have magical adventures like Jasmine or find your handsome prince like Snow White. No, this is not why I call you Princess. Ariel was full of wonder and saw the beauty in everything. Aurora was sweet and innocent. Rapunzel was trusting and found joy in the journey. Merida was completely comfortable with who she was. Jasmine was forgiving to one who had deceived her. Snow White was cheerful and had a strong connection with animals. Anna had faith in her sister and didn’t give up on her. Kiara saw the good in all lions, and wanted to unite them. These are all wonderful qualities, but it isn’t why I call you Princess. None of these princesses had perfect lives – they all had difficult trials to endure. Ariel had her sea witch, and Aurora a cursed spinning wheel. Rapunzel had a kidnapper who posed as her mother, and Merida a mother who she turned into a bear. Jasmine nearly had to marry a wicked man, and Snow White was nearly killed by a poisoned apple. Anna lost her parents, and almost lost her sister, and Kiara felt alone and untrusted by her father. 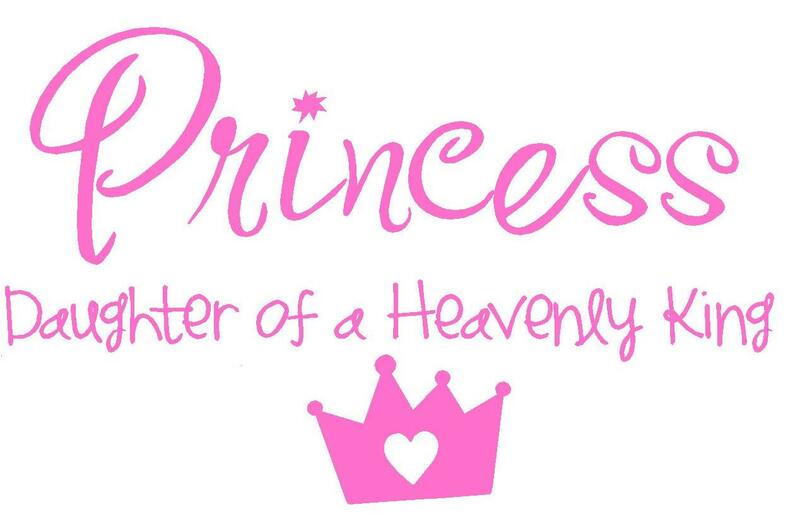 They all made it through their trials stronger and happier than before, but that isn’t why I call you Princess. 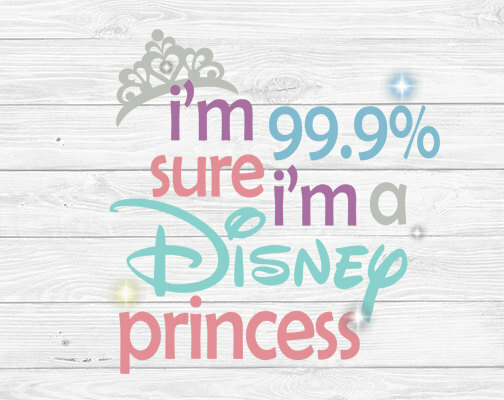 Most of these young princesses also had flaws, as we all do. Ariel lacked common sense and sought help from a sea witch, and Aurora trusted and fell in love with a stranger. Rapunzel was indecisive about being disobedient, and Merida was hot-headed enough to change her mother. Jasmine was rude to anyone who she didn’t agree with, and Snow White was naïve and unaware. Anna made a huge error in judgment, and Kiara snuck around. We can learn from these princesses’ flaws, as they did, but that isn’t why I call you Princess. Do you know why I call you princess? It is because you are one. YOU are the daughter of a King, a Heavenly King. His name is Heavenly Father. He is your father and mine, and the father of us all. He knows you by name, and He loves you more than you could ever imagine. He sent you to earth and to our family so that you can grow, learn, and choose to follow Him. He will watch over you and send angels (earthly and heavenly) to assist you in your earthly journey. I want you to always remember who you are. Being our daughter is something we hope you are always proud of, but more than that, we want you to truly feel that you are a spiritual young lady who has unlimited divine potential. You are someone who makes people smile. Never stop doing that. You love to share your food. Keep on sharing your abundance. You are independent and try to be self-reliant. If you can help yourself, you can better help others. You are funny, always making people laugh – this will help lighten heavy hearts over and over again. You love yourself. If you can love yourself, you can love others even better. Using these gifts, and more, with a loving heart, will bring you much happiness now and in the life to come. 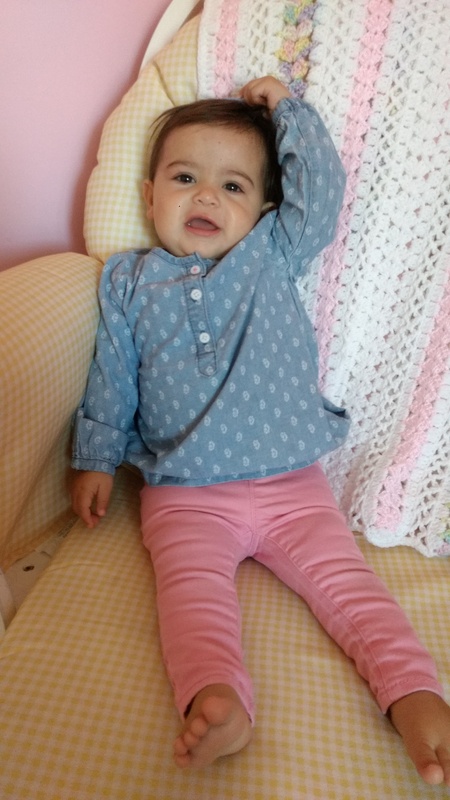 My sweet daughter, Eve. You are named after our first mother. 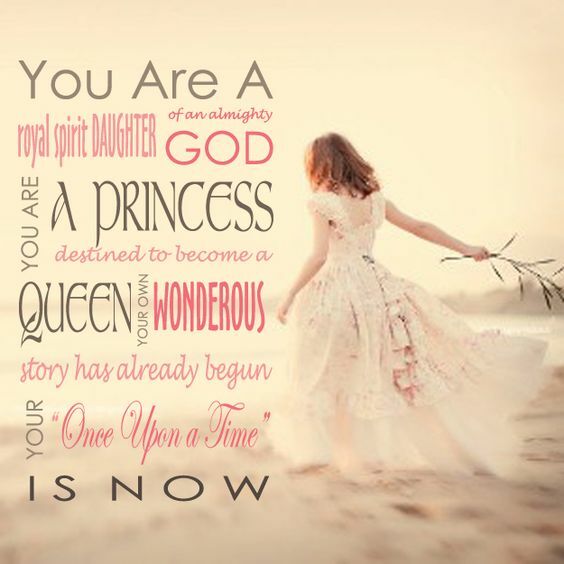 She was the first of God’s spirit daughters to come to this earth. She was the first princess. Follow her example of keeping the commandments. Just as she was chosen to live in the beginning, you have been chosen to live on earth at this time in this place for a reason. We knew that you would be a very special little girl, and we were right. We know you have a divine mission to fulfill on this earth. Embrace it and know that your earthly and Heavenly parents will be with you through it all.